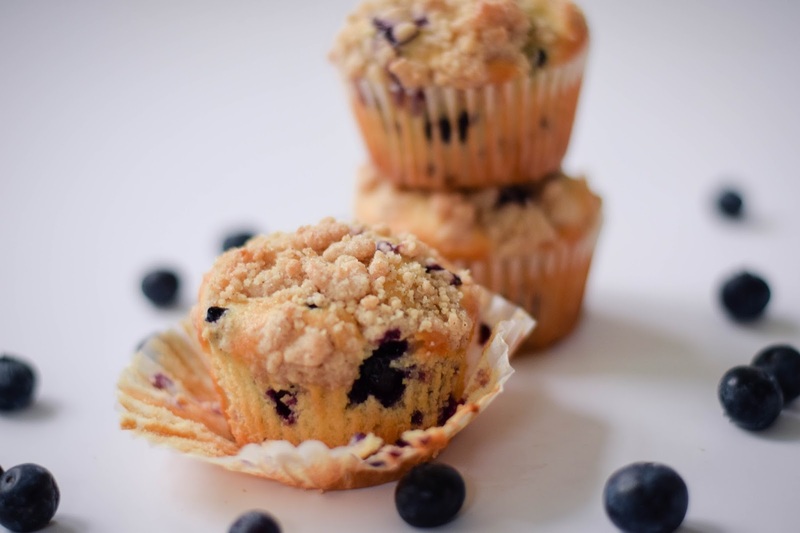 I love blueberry muffins in the morning for breakfast! Especially homemade muffins. I love sitting down with a fresh cup of my favorite vanilla chai and a muffin some mornings as the day is getting started. 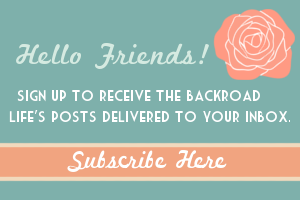 I am excited to share this easy recipe with you. 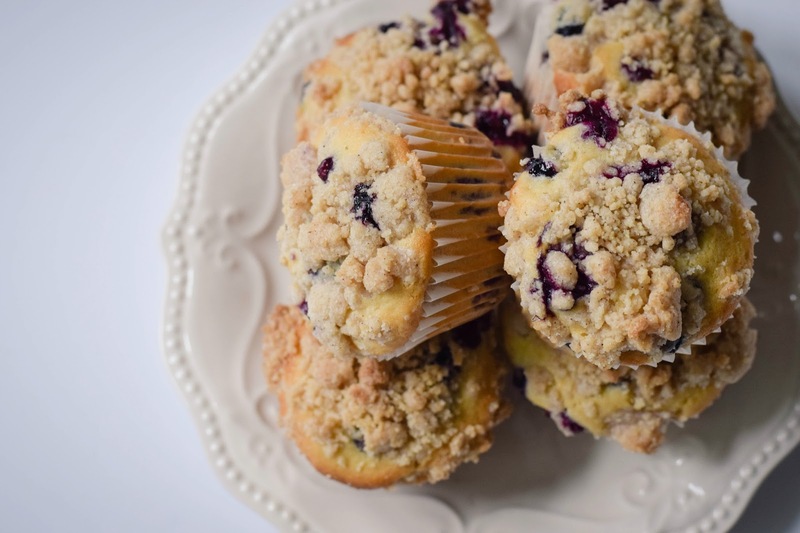 These blueberry streusel muffins are great for a weekday grab and go breakfast. 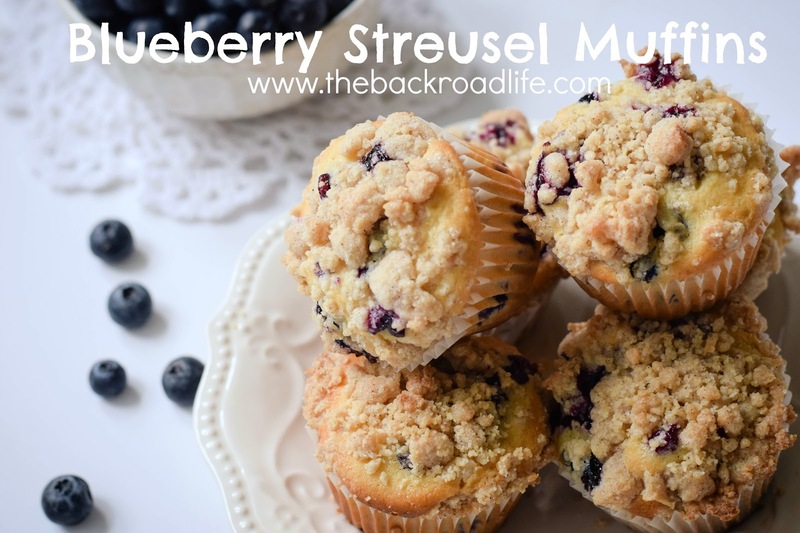 They are great for a snack and even nice enough for a dessert. In a large bowl, add the butter and sugar. Beat together to a cream. Add the eggs, vanilla, milk, and plain yogurt. Beat the mix all together well. Add the flour, baking powder, and salt. Continue to beat the mixture together well. Stir in the blueberries. Prepare the muffin pan by greasing using a cooking spray or lining with paper muffin liners. 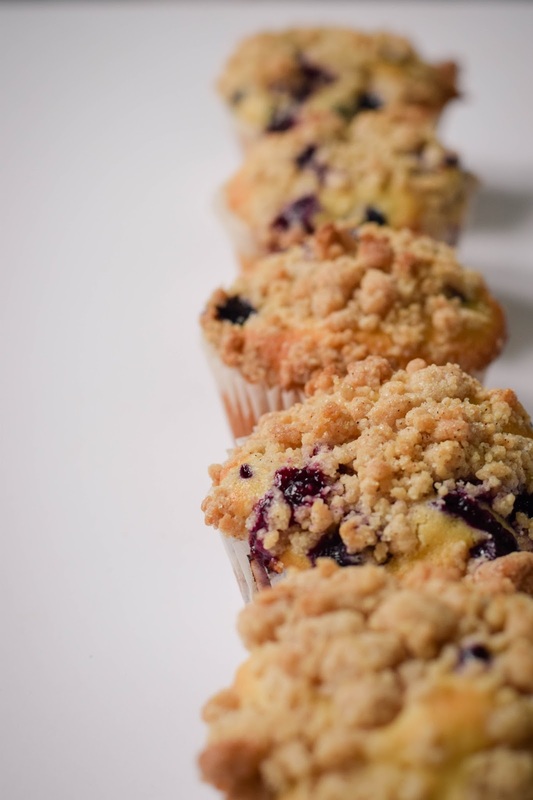 Divide the batter evenly between the muffin cups. 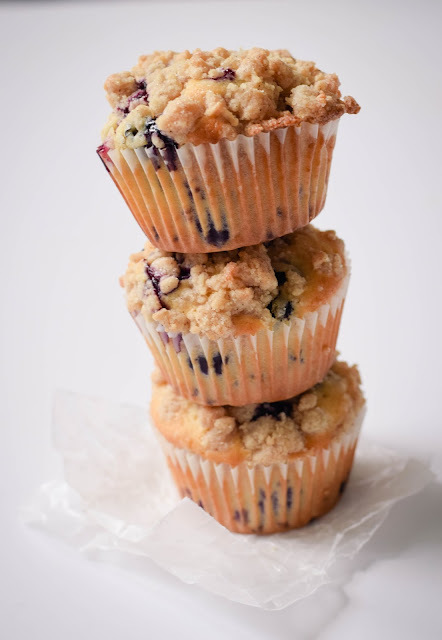 Heavily sprinkle each muffin cup with the streusel topping. Bake at 350 degrees for 25 minutes. 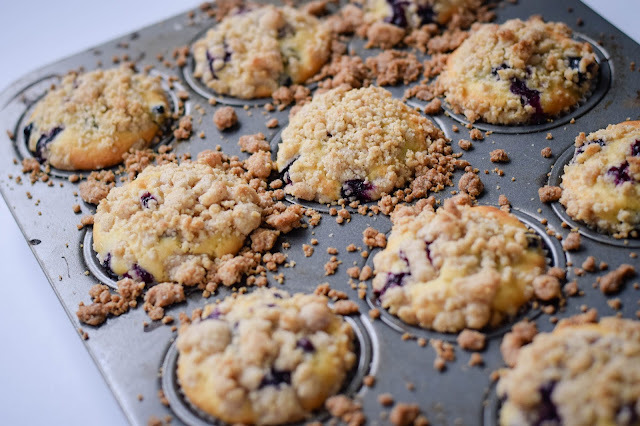 When muffins are done, cool in the muffin pan for a few minutes before removing. Then cool the rest of the way on a wire rack. 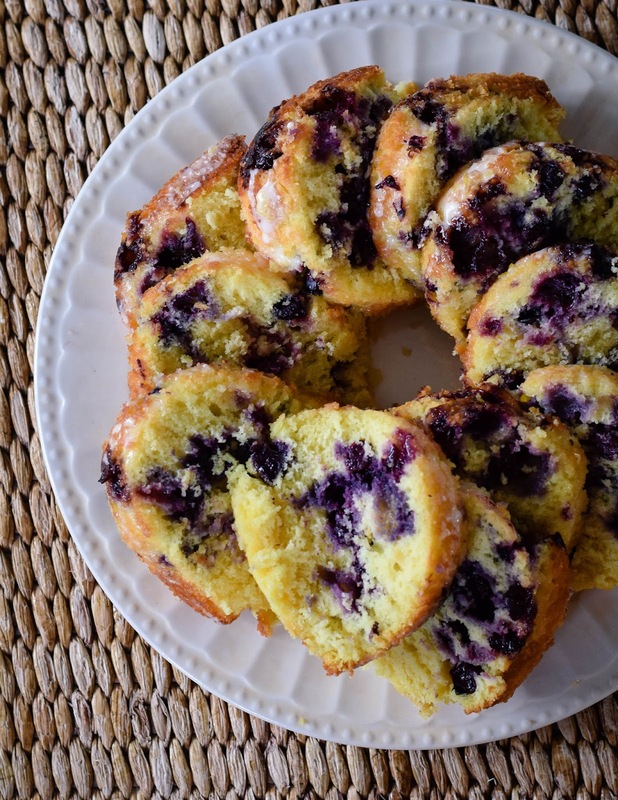 Recipe makes approximately 2 dozen muffins. 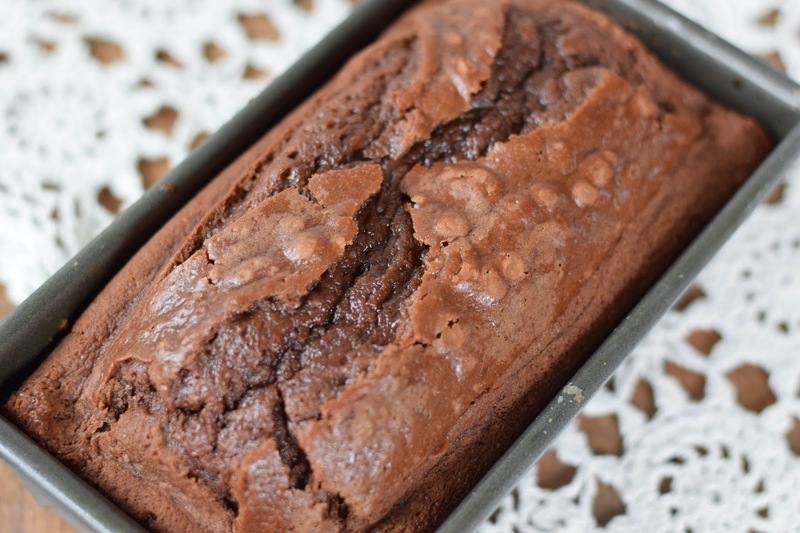 Simply mix everything together, bake, cool, slice and you're done! 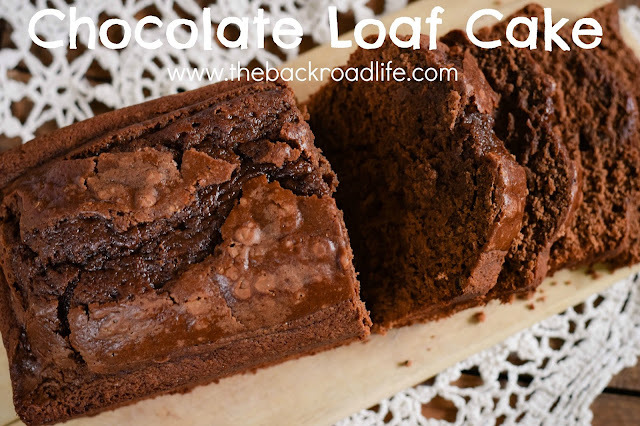 The Chocolate Loaf Cake recipe is on page 135 of the Rumford Compleye Cookbook. Below is a copy of the recipe. Bake in a loaf pan at 350 degrees for 1 hour. Whether you're a seasoned gardener or a beginning gardener, lettuce should be grown in your garden. Fresh cut lettuce straight from the garden is perfect for a fresh salad! Lettuce is super easy to grow! It takes up little space and has a fast maturity rate from seed to harvest. 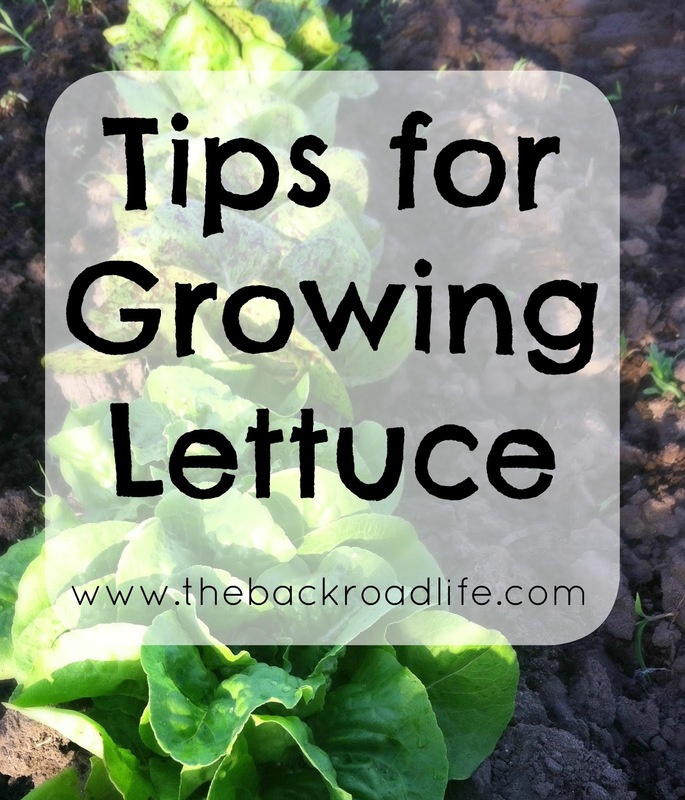 Lettuce can be grown for many weeks in the cooler weather months in Spring and Fall. Or continue to grow it in the Summer months by planting a heat tolerant lettuce. Here are some easy basic tips for growing lettuce. - Planting Times. 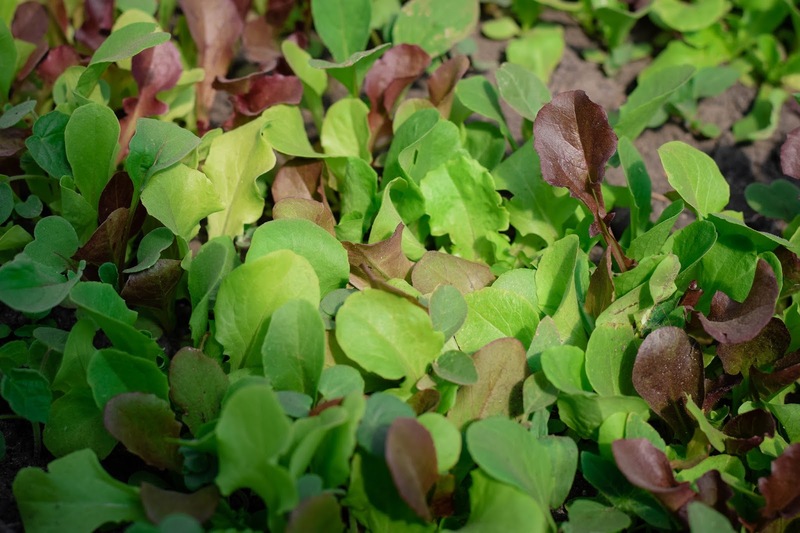 In the Spring lettuce seed can be planted as early as about a month before the last frost, if the soil is warm enough to work. In the Summer months, plant a heat tolerant variety. 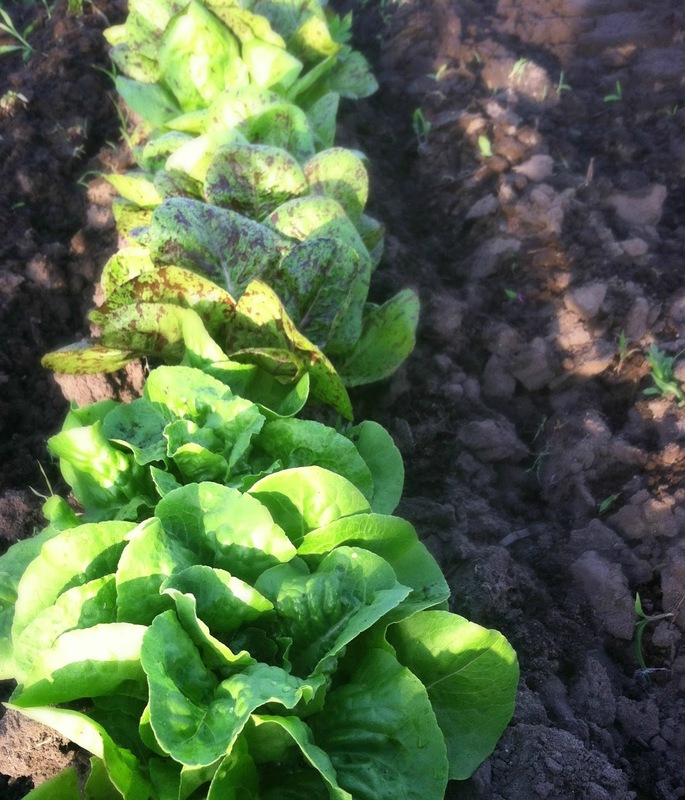 For Fall months, plant lettuce seed about 4 to 6 weeks before the last frost. Lettuce likes temperatures from 45 to 80 degrees depending the variety. If it is too warm for the lettuce, it will bolt and will taste bitter. So be sure to plant a heat tolerant lettuce if wanting to grow it in the Summer months. - Location. Lettuce grows fastest when planted in full sun. It will tolerate partial shade also. Plant some onions, tomatoes, kale, and carrots along with lettuce in a pot and have a nice container garden as well! - Moisture. Plant lettuce in a moist and well drained environment. For the most tender leaves, water regularly during dry weather. When watering heads of lettuce, water at the ground instead of overhead to prevent water from being trapped in the head and create bad areas in the lettuce head. - Types of Lettuce. There are several types of lettuce. .Leaf lettuce - which is ready to eat any size. Simply cut the leaves and enjoy. Leaf lettuce is called "cut and come again" vegetable, as you harvest the leaves by cutting them off and then more will grow. 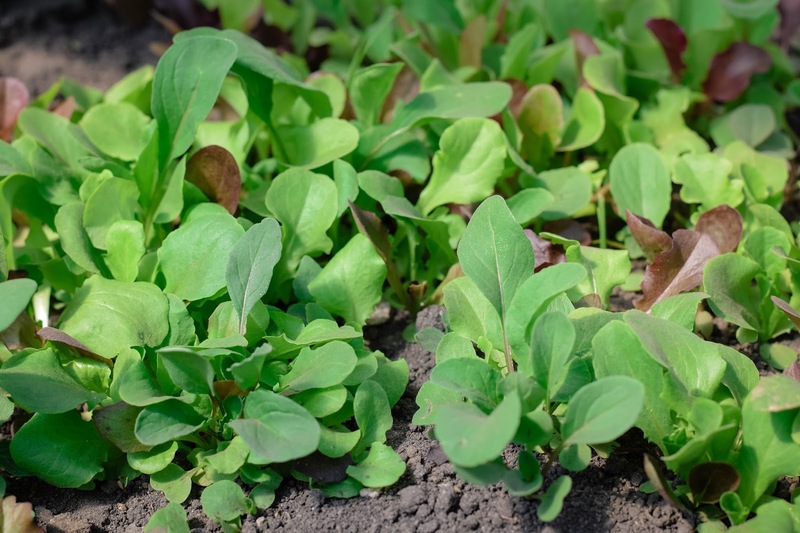 You can cut baby leaves for the most tender salads, or cut them when they are bigger. .Romaine lettuce - when this lettuce is full size it forms and a clump of upright leaves. .Bibb lettuce - or butterhead is another name. This type of lettuce forms a loose head that can be picked any time, but for it to be full size, it will be about 6 inches in diameter. .Iceberg lettuce - forms a head of lettuce. Cut lettuce off at ground level when harvesting. - Seeding/Planting. Direct sow lettuce seed in the ground. As it grows be sure to watch out for any weeks that may come up and pull them from preventing to grow. Work up the ground where you want to plant your lettuce. Sow the lettuce seed by simply sprinkling it over the area. Lightly brush the top of the soil to cover the seed. Lettuce seed can also be planted in to pots as starts and transplanted later as it has grown bigger. Create a kitchen garden by planting lettuce, onion sets, radishes, spinach, and kale together in a container and create a container garden. - End of Season. If it gets too hot for the lettuce plant it will start to bolt and go to seed. If this is just starting to happen you can harvest the leaves and store in the refrigerator and it will take away some of the bitterness. If the lettuce plant has bolted too far, simply pull up the plant, as it will be bitter to eat. There's nothing better than a fresh homegrown salad! Be sure to plant some lettuce in your garden! 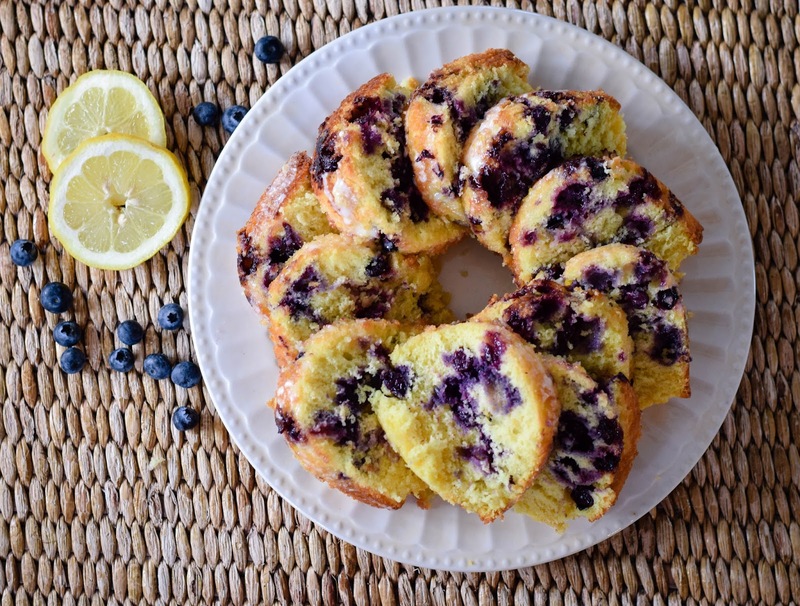 Oh the flavors of lemon and blueberry together are just perfect together! If you have never tried them together this Lemon Blueberry Bundt Cake recipe is amazingly delicious recipe to enjoy! 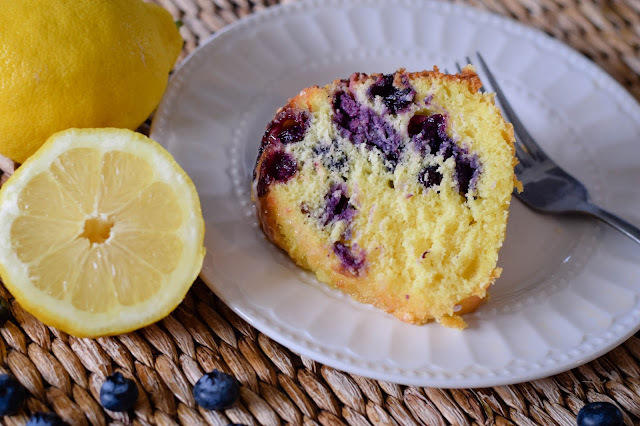 When I think of lemon and blueberry together I think of fresh flavors and the Spring/Summer season. Two very different flavors that come together perfectly. 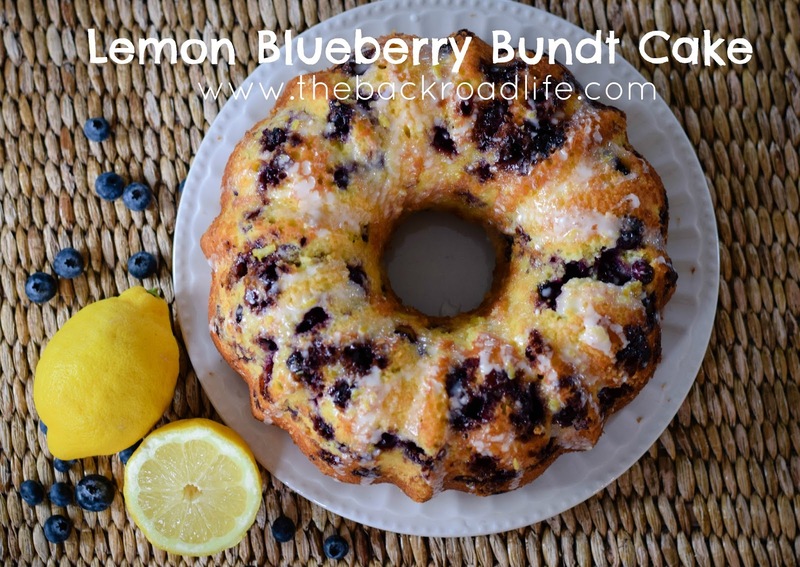 Bake it in the summer when fresh blueberries are in season! 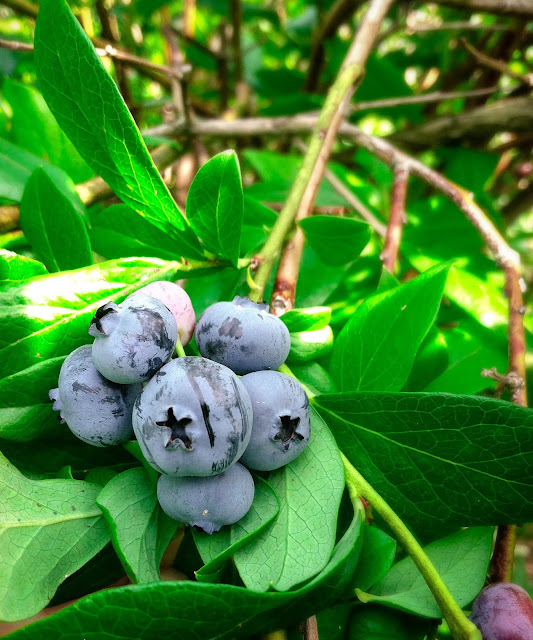 In Indiana, blueberries are in season the end of July/August. 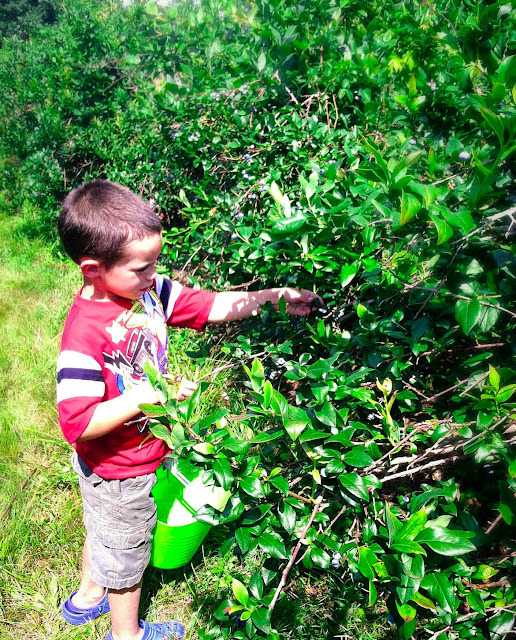 I have fun memories growing up going to the local blueberry patch and picking, and picking, and picking until we got a good amount to bring home for fresh blueberries and to put some up in the freezer. 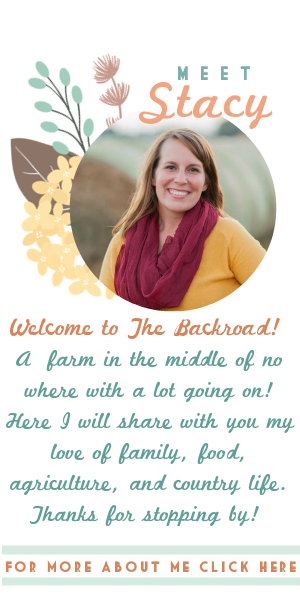 I have enjoyed taking my kids as well! 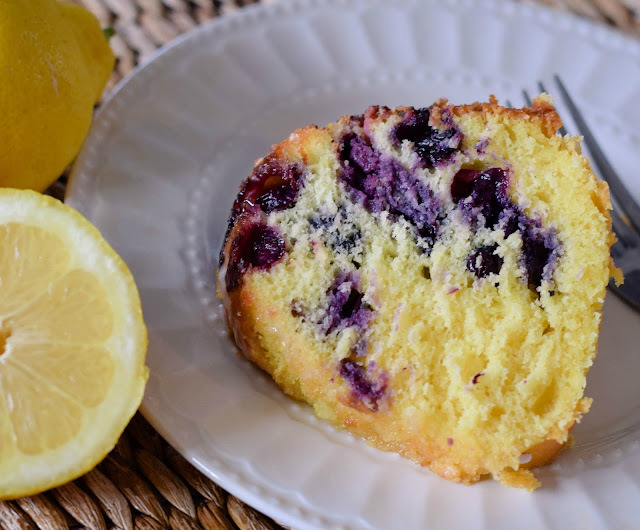 The blueberries provide a nice moistness to the cake with bursts of flavor, while the lemon and lemon zest give a nice zingy, lemony flavor, but not over powering. An added hint of sweetness is in the light icing. 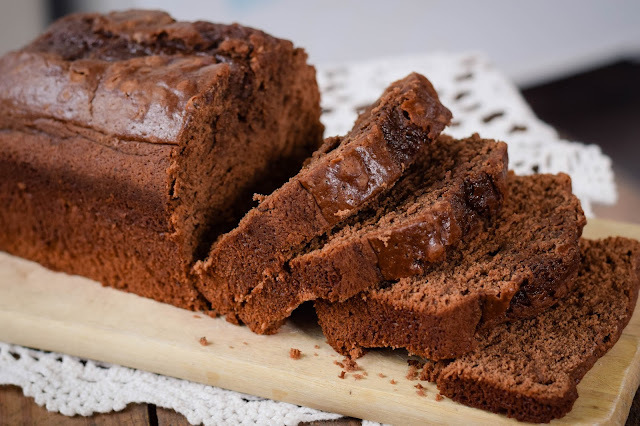 In a mixing bowl, add the flour, baking powder, baking soda, and salt and mix until combined and set aside. 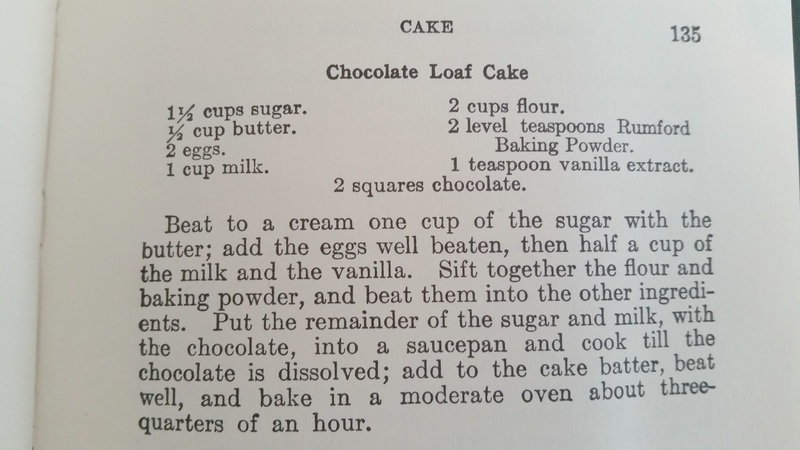 In another bowl, beat together the butter and sugar until well blended. Add the eggs and use a hand mixer and blend in one at a time. Add the lemon juice, zest, vanilla, and milk and beat together until just combined together. Add the flour mixture to the wet ingredient mixture and mix together well with a hand mixer. Add the blueberries and gently fold them in with a rubber spatula until incorporated. Grease a large bundt pan. 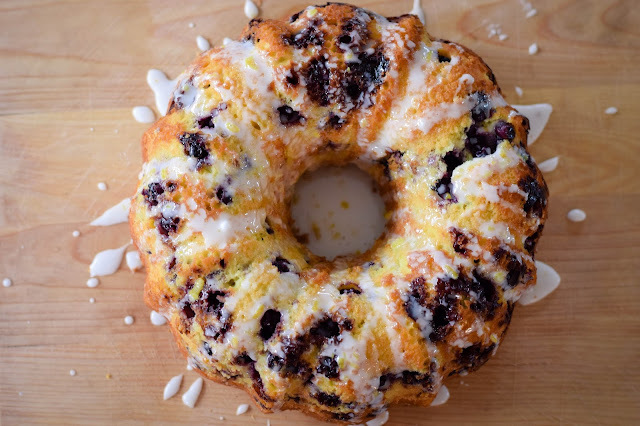 Pour the prepared batter in the bundt pan. 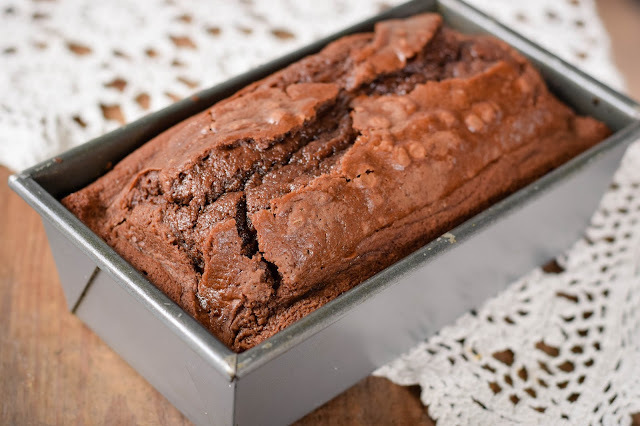 Bake for 50 to 60 minutes or until toothpick comes out clean. 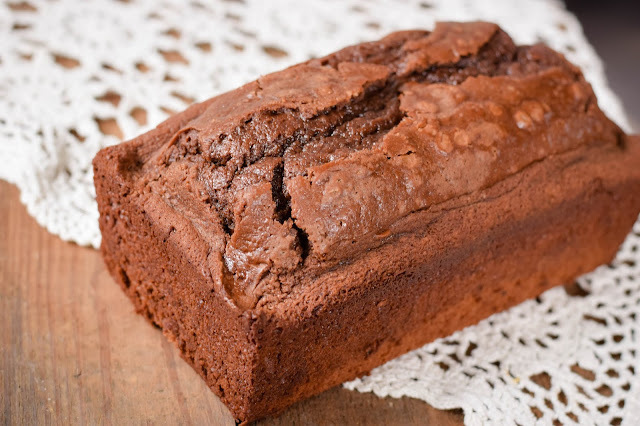 Cool for 20 minutes and run a thin knife around the edges to loosen the cake. Cool turned over and cool completely, then remove from pan. You can't help but smile when enjoying this cake!